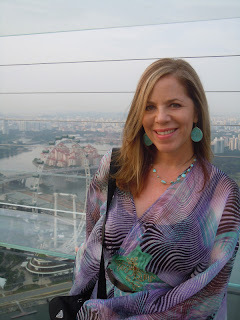 At the SkyPark in Singapore--57 stories high with an amazing view of the city! ION shopping mall--just one of MANY amazing shopping centers on Orchard Road! 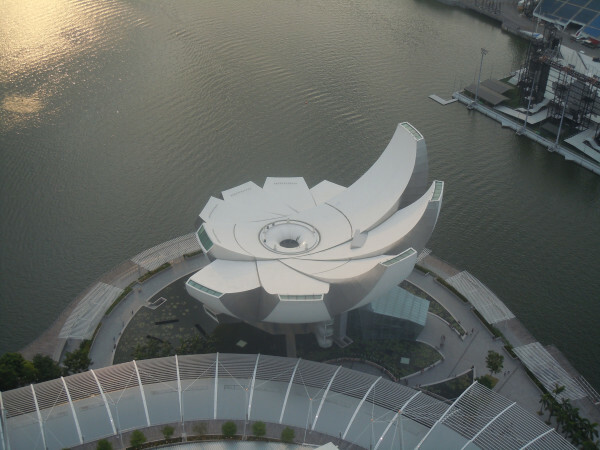 its shape was inspired by a lotus blossom! 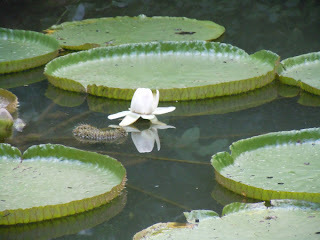 a Lotus blossom at the Botanical Garden! 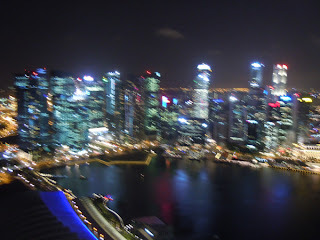 Singapore is truly one of the most fascinating places I’ve visited yet! I’m so sad to leave this beautiful city and wonderful people, but excited to visit Australia next--and I hope to see YOU at one of the following tour stops! Thanks, as always, for all your kindness and support! I’m so excited to share a sneak peek of the cover for ECHO (book #2 in the SOUL SEEKERS series), which is set to release November 13, 2012! The St. Martin’s art department is truly amazing and I absolutely love what they’ve done with this cover. I hope you like it too—leave a comment below or on the SOUL SEEKERS series Facebook page and let me know what you think! I can’t wait to give you more details about ECHO when I get the okay from my publisher, but until then, you can visit the SOUL SEEKERS series website here for a synopsis of the book! 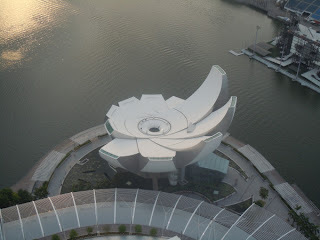 Stay tuned for pics from the Singapore FATED tour coming soon! Secret wishes, hidden heartaches and painful truths. Everyone has them—but some secrets are harder to hide. 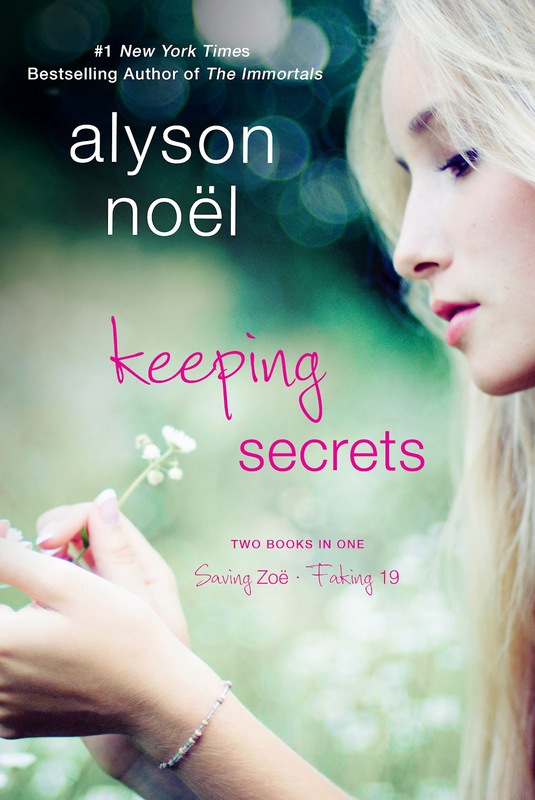 I'm so excited to share that KEEPING SECRETS, a special 2-in-1 reissue of FAKING 19 and SAVING ZOE, is in stores now! You can check out all the details on my website here. I hope you enjoy reading these stories as much as I enjoyed writing them! More news coming soon from the Singapore/Australia tour! 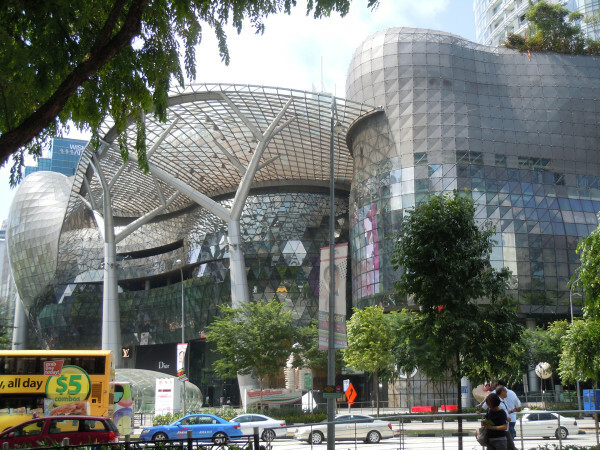 I’m getting ready to head out to Singapore and Australia for the next part of the FATED tour and I hope YOU can join me for the following! And, save the date for a European tour October 10 - November 2. More news to follow soon! The US FATED tour is now over, but for those of you who couldn't make it to one of the stops, I left behind lots of signed copies of FATED, THE IMMORTALS, and THE RILEY BLOOM series as well! Please contact the bookstores below to order! If any of those stores are out, I also signed copies of my books at various Barnes & Noble stores in Albuquerque and Phoenix. Hope your week is off to a great start! Stay tuned for more news coming soon! Special thanks to all the bookstores, teachers, librarians, and readers for giving me such a warm welcome--your support means so much to me and you made this one of the best book tours yet! 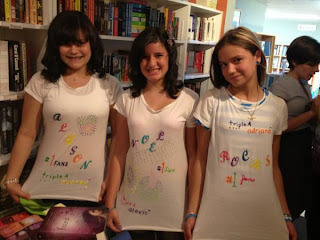 at The King's English in Salt Lake City! SO cute! 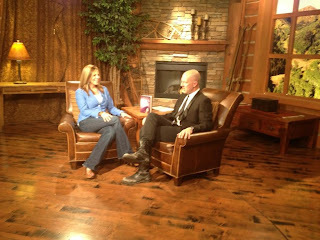 On the set of Park City TV--fun interview with host Terry Burden! 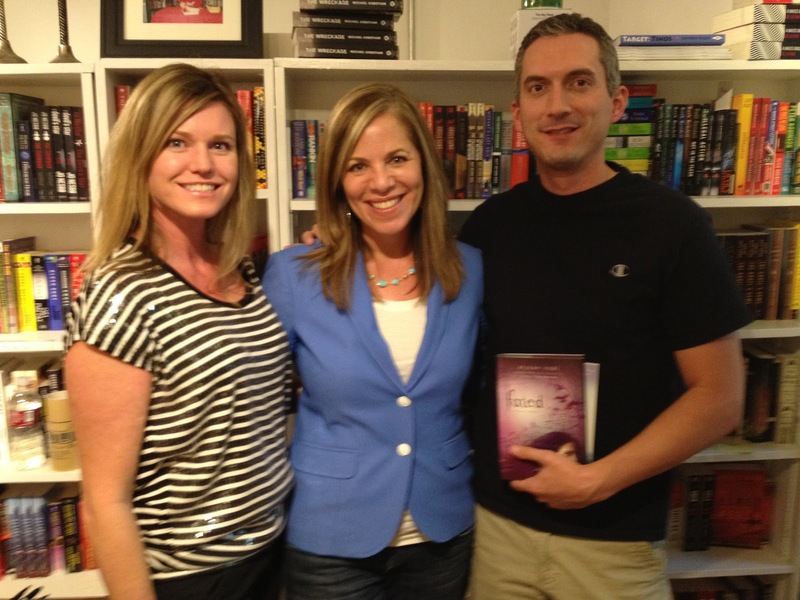 stopped by my SLC signing at The King's English! 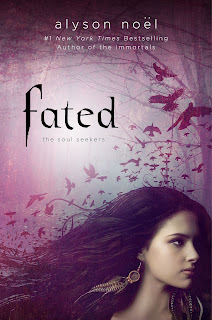 Also, I'm thrilled to share FATED is featured in Justine Magazine HERE! And the reviews for FATED keep coming in--here's the latest! "This was a wonderful read. I really enjoyed this novel. It was action packed and filled with adventure. 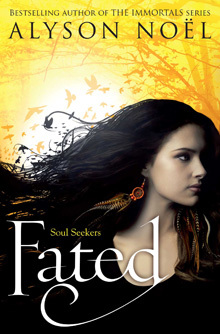 Fans of the "House of Night" series will love this book. I can't wait to read more about Daire." - Nightowl Reviews, Top Pick! That's all for now! Hope you have a fun weekend! !